Ethical Angel’s platform enables employees to volunteer time, resource and skills to charities that need their expertise. Employees can develop their skills and feel connected to a cause with businesses being able to gain key insights on how their CSR strategy is performing through intelligent reporting tools. Charities Trust has appointed Sir Michael Bibby as Chairman. Sir Michael took up this voluntary role following the announcement that he would be stepping back from his position as Managing Director of Bibby Line Group. November 27th, 2018 The Telegraph Christmas Charity Appeal now enters its 28th year and we are delighted to work with them again to process the donations from its generous readers. 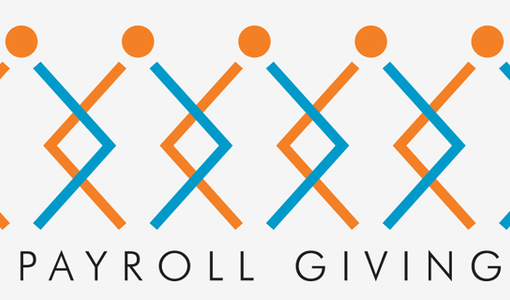 Payroll giving awards 2018. Celebrating another fantastic year of Payroll Giving, this year's National Payroll Giving Excellence Award winners were revealed at Clothworkers Hall, London on Tuesday 20th November. Designed to showcase Payroll Giving excellence across UK businesses, The National Payroll Giving Excellence Awards gave out twenty one trophies to companies and individuals representing the most innovative, passionate and sustained schemes in the UK. 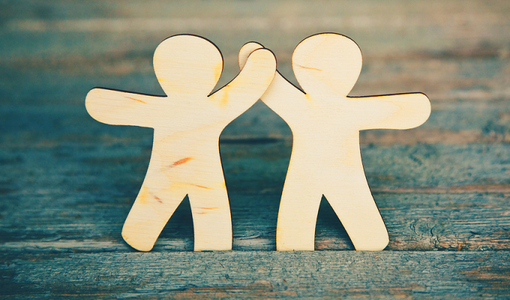 Charities Trust and US-based YourCause have joined forces to boost employee-driven charitable giving in the UK, providing greater charity choice and enhanced employee giving options to benefit even more good causes. Since its inception in January 2015, the Exeter Dementia Action Alliance (EDAA) has been trailblazing work towards a Dementia Friendly city. We are delighted to be working alongside them to help set up their charitable foundation. 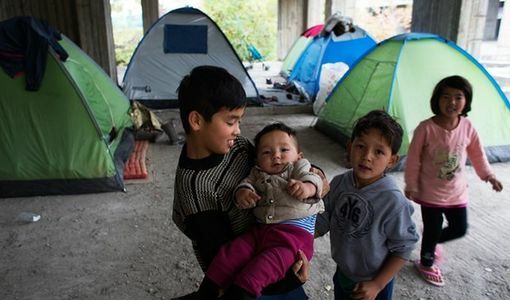 Funds raised by more than 15,000 readers will be shared between charities helping homeless people and destitute refugees. Charities Trust was very proud to play a part in processing readers' donations. 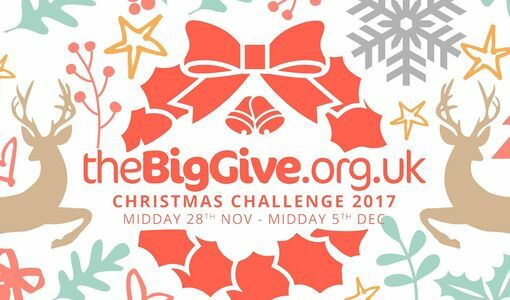 The Big Give's 2017 Christmas Challenge was a record-breaker, raising £11.3 million for 528 charities. We were delighted to play a part in processing the public donations. 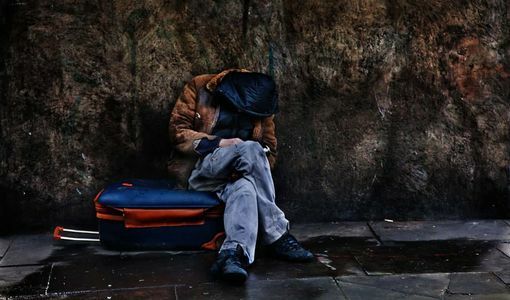 Focusing on youth homelessness and destitution, this year's Guardian and Observer Christmas Charity Appeal is supporting three charities doing vital work. We are delighted to work with them again to process readers' donations. 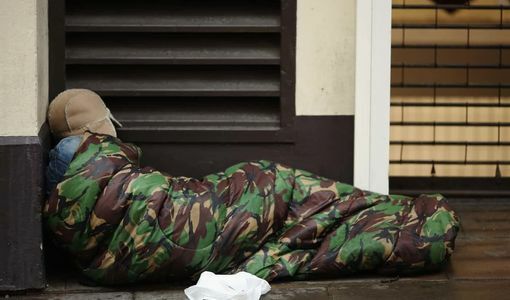 In the run up to the festive season, The Times has launched its annual Christmas Charity Appeal, supporting three very worthy causes. Once again, we are delighted to work with them to process readers' donations. Celebrating 30 years of Payroll Giving, £2 billion raised for good causes and a new Diamond accolade, this year's National Payroll Giving Excellence Award winners are revealed and we were there to share in their success. The Aviva Community Fund is back, offering support and funding to local causes that make a real difference. We worked with Aviva on its very first Community Fund and we are thrilled to work with them again. The Big Give appeal to raise funds for those affected by the Grenfell Tower fire has raised a staggering £2.6m. We were delighted to work with the Big Give to support the processing of the donations. Companies across the UK are being recognised for their outstanding contribution to good causes with the announcement of the annual Payroll Giving Quality Marks. We're delighted to reveal the Charities Trust clients who made the grade. 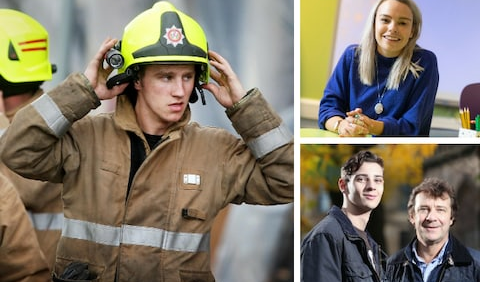 Now in their eighth year, the Third Sector Business Charity Awards recognise the outstanding contribution made by UK businesses to good causes. We were delighted to play a part as one of the main event sponsors. The Telegraph's 27th annual Christmas Charity Appeal raised more than £500,000 for three deserving charities and we were delighted to have played a part in managing readers' donations. 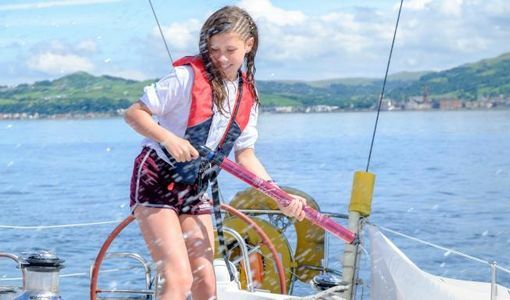 With more than five million votes and nearly 4,000 projects nominated, the Aviva Community Fund continues to be a force for good in local communities and we have been privileged to play a part. The Guardian and Observer’s 2016 appeal has raised over £1,750,000 for child refugees, making it the second biggest charity fundraiser in the papers’ histories. It has been a privilege for us to help manage readers' donations. The business of running a charity in today's society is a lot more than just kind hearts. The challenges are big and complex. 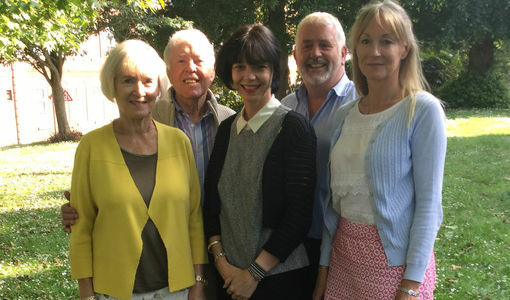 That's why we've been involved in a new programme, made in partnership with ACEVO and ITN Productions to help highlight the issues and show how working together can have a massive impact. Designed to showcase Payroll Giving excellence, this year's awards ceremony took place at St Martin in the Fields on 16th November. The calibre of entries was very high and we were there to help celebrate with the winners. More people are likely to donate to charity and give more money if they know their donation will be match-funded. 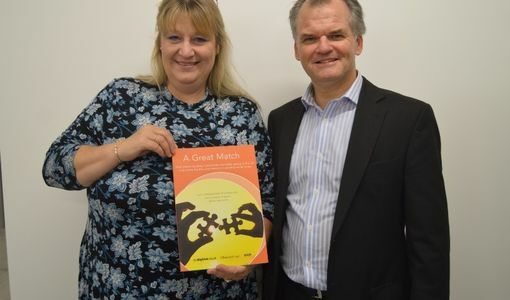 “A Great Match” is the first-ever in depth research carried out into match-funding in the UK. Liverpool and Sefton Chamber of Commerce members, Alder Hey Children’s Charity and Charities Trust have joined forces to launch a new Payroll Giving campaign allowing employees to donate to their favourite charity straight from their pay easily and tax efficiently.